There is no early bib pickup. 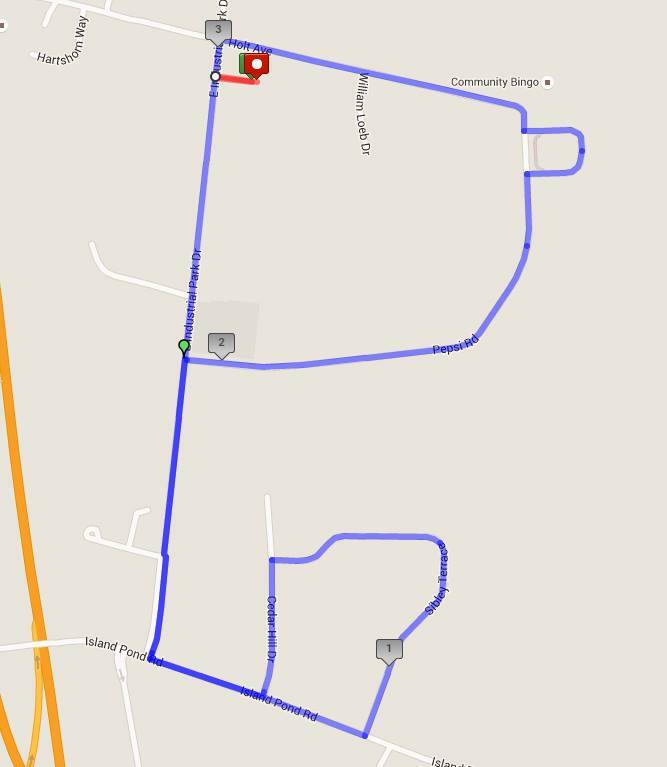 Bibs can be picked up the day of the race between 7:00am and 9:00am. 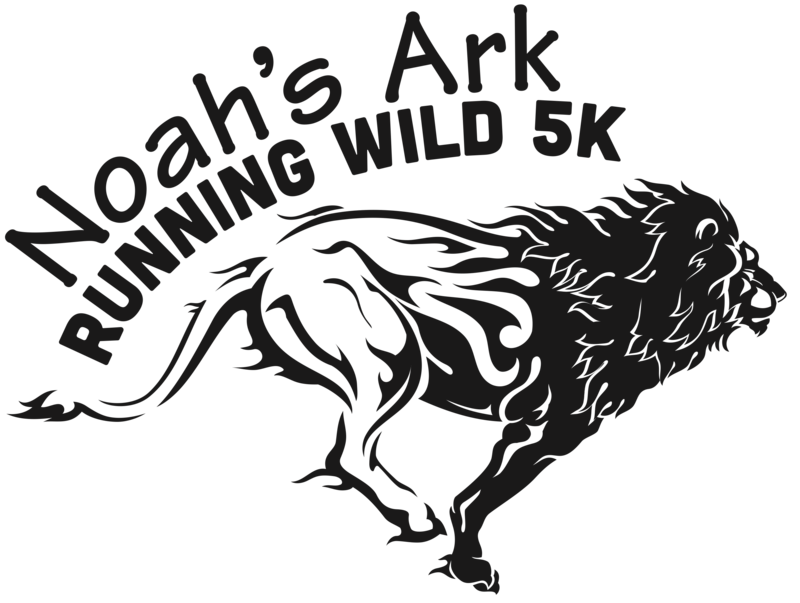 Parking can be found on the side streets around Noah's Ark and ideally not on the race course. Did not register before hand, we have you covered! 150 bibs will be available on the day of the race at no extra charge.